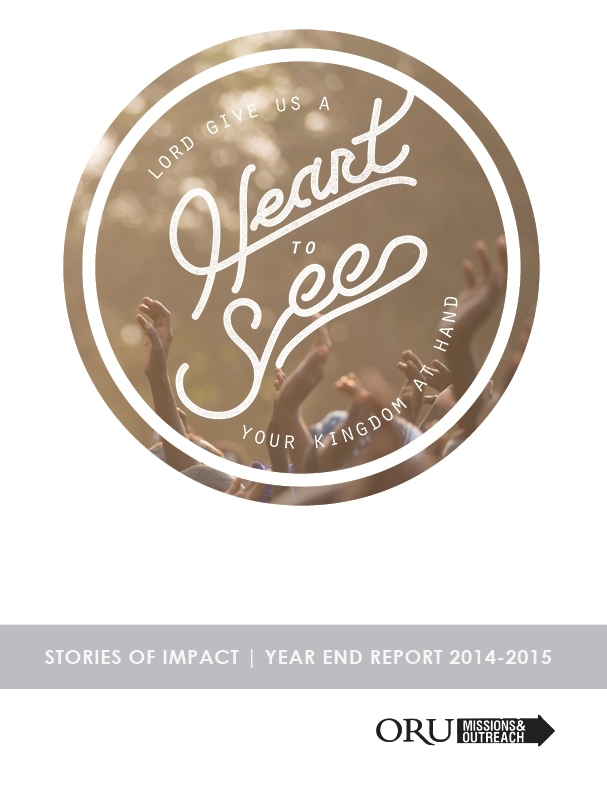 The Year End Report is a collection of statistics, testimonies, and summaries from our weekly outreaches and mission trips that help convery the story of each year in ORU Missions & Outreach. 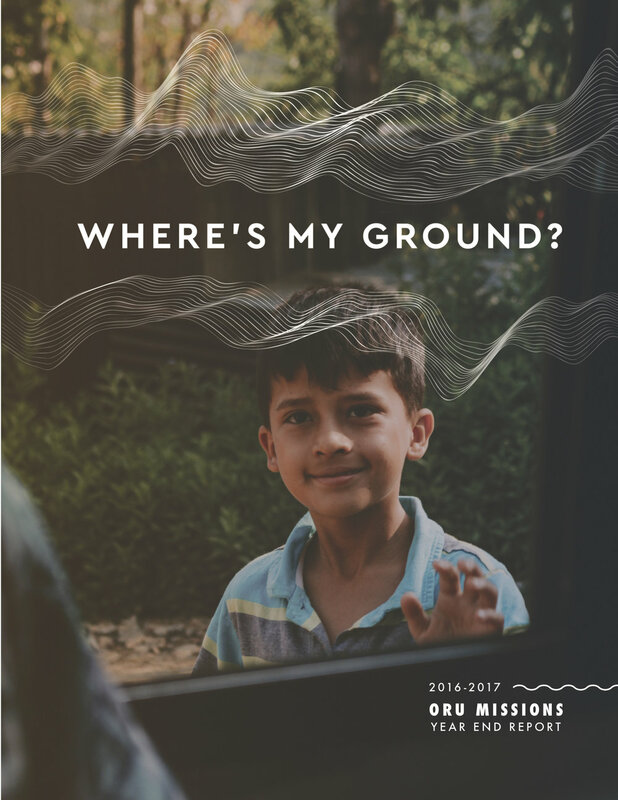 Click on a report to find out where students went on missions, who we partnered with locally, how missions and outreach impacted students, and so much more! "One day, with the kids at the special needs foster home, a little boy and girl started calling me ‘Bubba,’ which I thought meant brother. One of my Chinese-speaking members told me it meant ‘Father.’ I nearly broke down right there. Growing up, I had terrible father figures, and used to deeply fear that I would become like those figures. Hearing those kids call me ‘Bubba,’ or ‘Dad,’ because I was just one loving, male figure briefly in their lives helped to illustrate to me the power of knowing the love of the Father. It taught me the power of accepting and understanding my place in His Kingdom." "I learned how Jesus is on the move in the nations. In Indonesia, God is using weak people--what is foolish in the world--to do the greatest things for the kingdom. The men and women we served, prayed with, and wept with are transparent in their weakness and cast upon God, [and] He uses them in marvelous ways to bring Himself glory and to reach their Muslim neighbors. 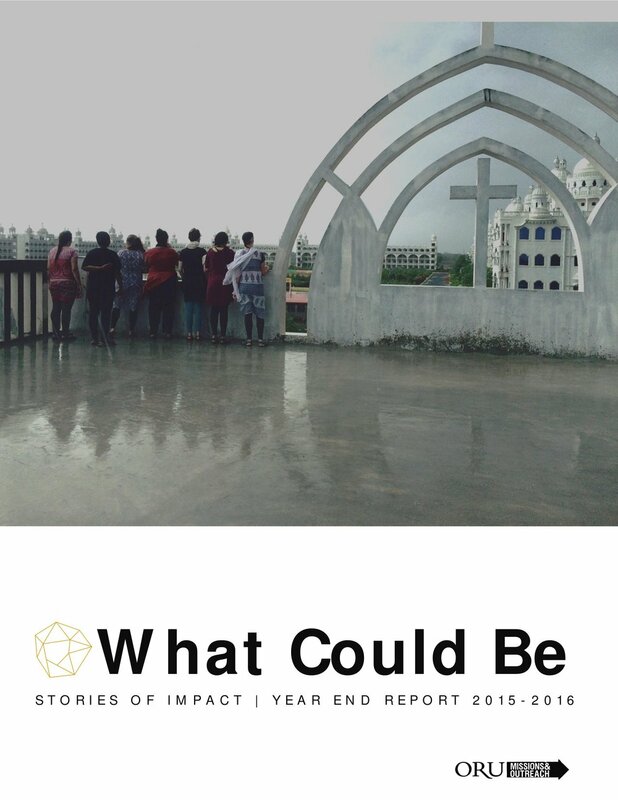 Striving side by side with the persecuted church wrecked me to my core...There was an urgency and yet hope. The way I saw the light of Jesus shine through the church was life-changing." "I realized that I don’t want to return to 'normal'. I want my life to be full of encountering the love of God through loving people...I found myself seeing people at the bus and subway stops differently, and I don’t want to lose that as I enter into daily life. God showed me through taking many acts of bold obedience, that evangelism is not terrifying and impossible for me, but rather it is a way of being vulnerable, true living before a hurting, hiding world." "Throughout the trip, we were able to really invest into people...to build relationships. It really helped me learn the power of intentional relationships. Seeing the change in people's lives while we were there, though we couldn't even speak their language, was so revealing as to the power of relationships. Seeing Jon, our translator, understand his calling, seeing our Catholic van driver change from sleeping during sermons at the beginning of the trip to dancing during worship and praying intensely during intercession by the end of the trip was an incredible change. It was all the result of listening to the Lord and letting Him use us to change people's lives." "I got more of an understanding of just how much God loves the lost and the hurting and how much he loves ME. I learned how much God wants to use me to share this love with this people and how much my small time there made a difference in the lives of the people we encountered. I learned how important missions is and I definitely got more of a heart for missions and a heart for the hurting." "We got to go to one of the orphanages 4 times and build relationships with the kids. Our first time, they sang us some worship songs and recited full chapters of the Bible. Our last time there, they sang again and prayed for us. They prayed for us. 3, 4, and 5 year old orphans with nothing laid their hands on a bunch of college kids..."